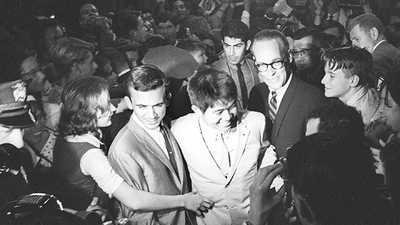 When Venustiano Carranza was president. On March 9, 1916, in the midst of the Mexican Revolution, General Plutarco Elias Calles sent an urgent telegram to Mexican President Venustiano Carranza, detailing the first news of an unfortunate international incident. Francisco “Pancho” Villa, a rogue Mexican general heading the rebellion against President Carranza, had just crossed the U.S. border and raided the small town of Columbus, New Mexico. Corridos are Mexican tragic ballads and hero tales that have been a part of Mexican folklore since the middle of the 19th century. In the early days, corridos were transmitted orally by troubadours who sang them in bars, marketplaces, and festivals. They were also transmitted in written form by means of broadsides printed on colorful sheets of tissue paper and songbooks published by popular print houses such as Imprenta Antonio Vanegas Arroyo, illustrated by legendary engravers like José Guadalupe Posada, and treasured today by museums and private collectors. Today, corridos make use of current technology. They spread far and wide through commercial sound recordings, music videos, concerts, radio broadcasts, and, of course, the Internet. The audience for corridos, a genre that often champions the underdog, encompasses working class people throughout Mexico and beyond. Corridos have a cult following in Mexican communities around the world, including in the United States and among Spanish-speakers around the world. They are sung by popular musical groups, like multiple-time GRAMMY™-winners Los Tigres del Norte who draw concert audiences that rival the size of the biggest rock concerts, and outsell some of the biggest pop stars in record sales. The name “corrido,” literally means “straight through,” a nod to the structure of the corrido, which consists of a series of stanzas, without chorus or refrain. This emphasis on content over form, and lyrics over music, is key to the corrido. Corridos profess to be based on true events. 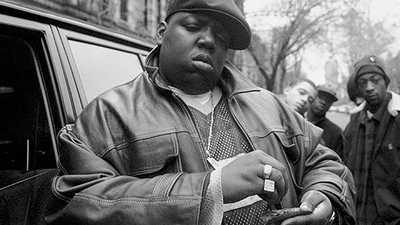 Unlike other narrative songs, they are written in a journalistic style that painstakingly makes reference to factual evidence: specific dates, locations, exact time of day, weather conditions, brand and model names of guns or cars, and other statistics. They often include quotes that reference actual conversations, all to support the veracity of the reported events. Corridos are also formulaic. The lyrics consistently portray a folk hero (a people’s hero, tragic hero, or anti-hero). They often include narrative devices including opening and closing formulas, character development, dramatic warnings of ominous tragedies, defiant dialogues full of bravado spoken by fearless characters who are not afraid of dying, editorial reflections, a moral of the story, etc. The tone varies: some corridos are serious homages, others defiant protest songs, or humorous tall tales of questionable veracity. “The Corrido of Pancho Villa’s Persecution” is a defiant song that uses a light-hearted and humoristic tone, and some stretching of the truth for dramatic effect. By 1916, the relationship between Mexico and the U.S. was strained to say the least. Mexico had lost territory in the Battle of the Alamo (1836) and the U.S.-Mexico War (1846-47). Just a few years before Villa’s raid, the U.S. had occupied the Mexican state of Veracruz. Through it all, there were numerous human rights violations and abuse in border-crossing incidents. 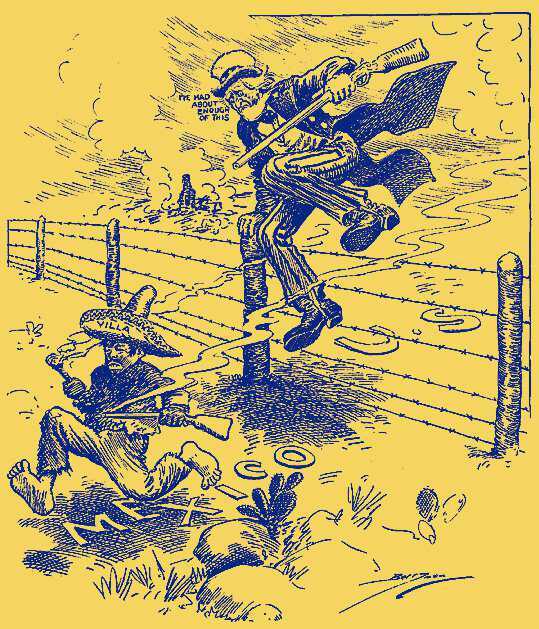 Anti-American sentiment — especially when it came to the violation of borders — was running high in Mexico, and “The Corrido of Pancho Villa’s Persecution” capitalizes on that feeling. Its stanzas simultaneously celebrate the alleged strength and valor of Pancho Villa (the folk hero) and his troops, and denigrate the perceived weakness and incompetence of the U.S. Army. Despite inaccuracies and some stretching of the truth, the version of history portrayed in this corrido (whether people believe it wholeheartedly or not) provides an insight into the Mexican folk worldview of U.S.-Mexico relations. The lasting popularity of the song is evidence of the tension that persists between the two countries. Humor and ridicule provide relief to the underdog, even if just in song. Read the annotated version of “The Corrido of Pancho Villa’s Persecution” on Genius.com. Juan Díes is an active musician and co-founder of Sones de México Ensemble, a two-time GRAMMY® nominated performing arts organization established in 1994 to perform, record, teach and promote Mexico’s rich heritage of folk music and dance traditions. 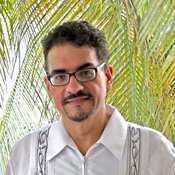 Juan Díes grew up in San Luis Potosí, Mexico, and moved to Indiana with his parents and brother in 1982. He holds an M.A. in folklore/ethnomusicology from Indiana University and has devoted his professional life to presenting, researching, advocating, teaching and performing traditional music and culture. He has taught workshops on corrido songwriting nationwide for over 25 years. The Material Girl pulled off one of the greatest bait and switches in all of pop music history.